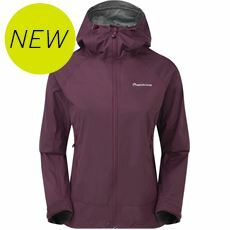 With so much beautiful countryside to explore and so many incredible sights to see, it’s easy to understand why walking is such a popular pastime. 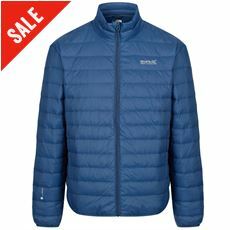 Many Brits head off on walking holidays in order to explore parts of the country that they’ve never seen before, and if you’re one of these people then it’s important that you are fully prepared with the right kind of clothing. 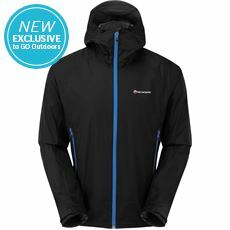 The weather can change in an instant and it’s vital that you have specialist walking clothing and equipment that can keep you warm, dry and fully prepared. 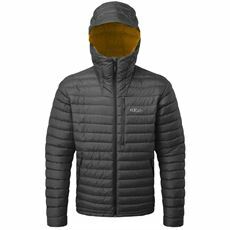 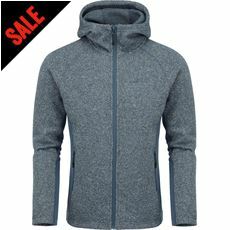 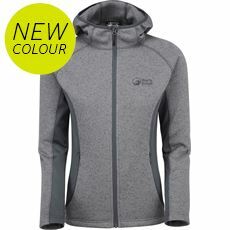 Here at GO Outdoors you’ll find men’s and women’s walking clothing from top brands including Berghaus, Columbia, Craghoppers, Regatta and many more; including waterproof jackets, fleeces, trousers and base layers all at great prices – so check them out today! 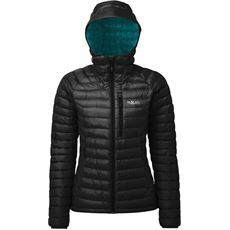 If you love getting outside and exploring the stunning British countryside you will know the importance of wearing proper protective clothing, particularly if you are venturing out during winter. 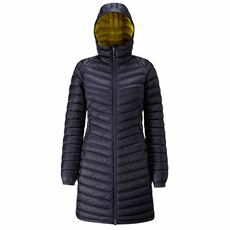 We have everything you could possibly need her at GO Outdoors, including fleece jackets and gilets, protective trousers, and waterproof clothing for days when it is snowing or raining. 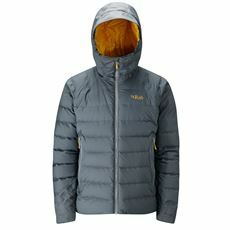 You can also pick up any accessories you might need, such as gloves, hats and waterproof items. 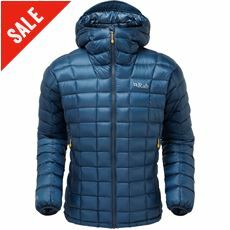 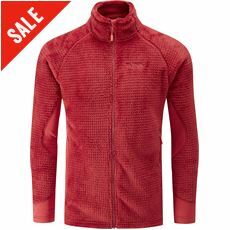 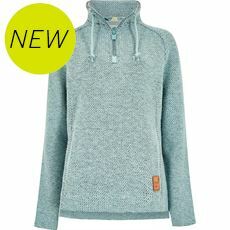 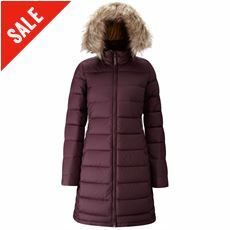 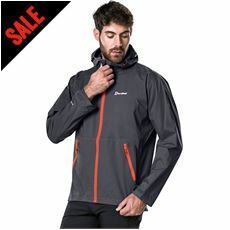 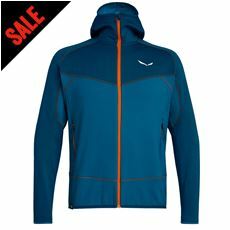 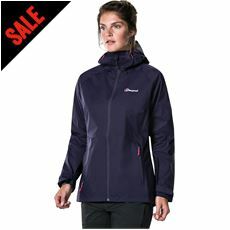 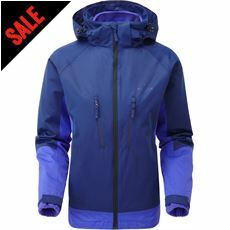 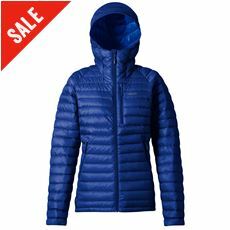 Plus, you can choose from top names brands including Regatta, Berghaus and Rab, all at affordable prices. 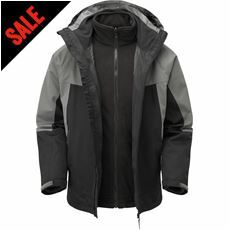 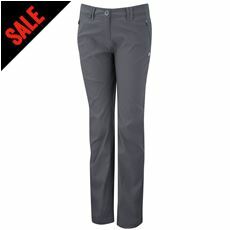 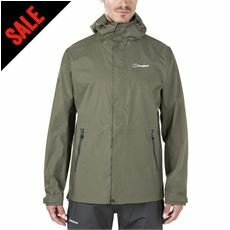 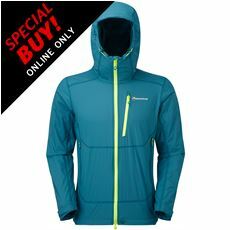 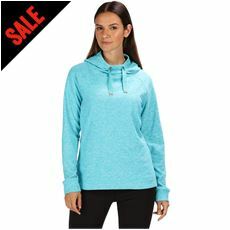 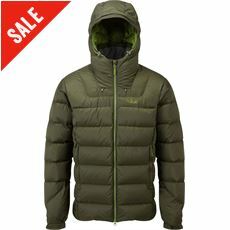 Check out the walking clothing on offer at GO Outdoors now.